Recently, Room 94 entered the Hot FM Hot 30 Countdown and this got me curious about the band. Currently at number 24 on the Hot 30 Countdown with their new single Superstar, lets get to know Room 94. 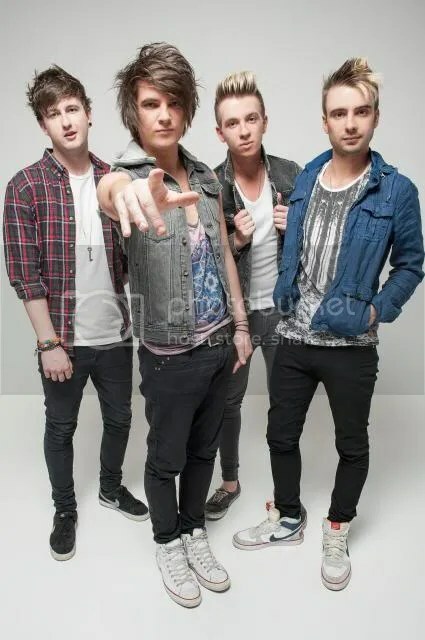 Room 94 is an unsigned four-piece pop/rock band from North London, UK. Made up of the Lemon brothers, Kieran (Lead vocals and guitar), Dean (Drums) and Sean (Guitar) and their friend, Kit Tanton (Bass). Room 94 was the room the band used to rehearse while in school and that room was where the band got together hence the band name. Kieran describes the band as party goers. They like to party and try to make good time music so that people can dance to it. He added that their shows are very energetic as it consists of lots of jumping and singing. 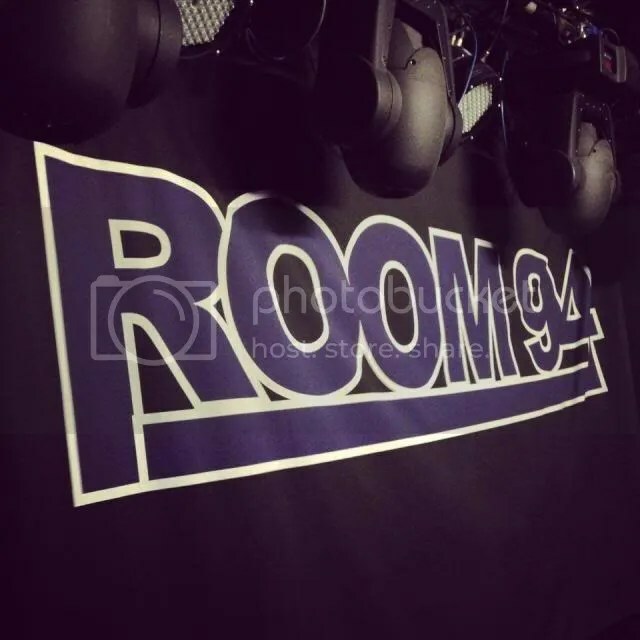 Room 94 just finished their tour throughout Poland and UK. While touring, it seems that there are some things the band cannot live without. For Room 94, Kit revealed that they need to have their energy drink, vodka, music, phone charger and playstation. It seems like these boys know how to party judging from the items listed above. Some musicians tend to jump to acting when they are famous. So we asked Room 94 that if the band is a television show, which television show best describe them? 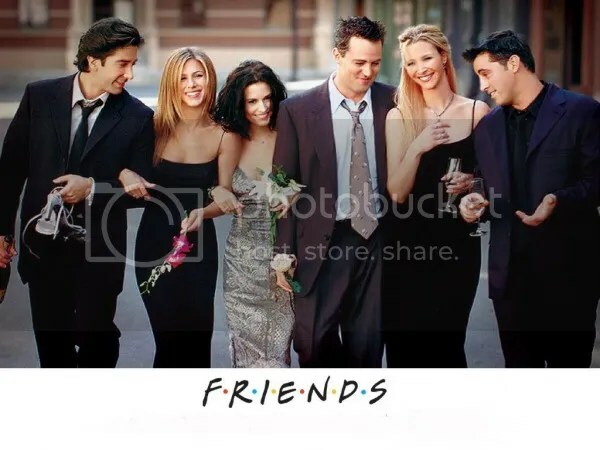 ‘Friends’ best describe the band. They are the best of friends and there are numerous funny moments happen on a daily basis. Kieran added that Dean is pretty much the same as Joey in Friends. I bet the fans would love to see the boys in a reality show! 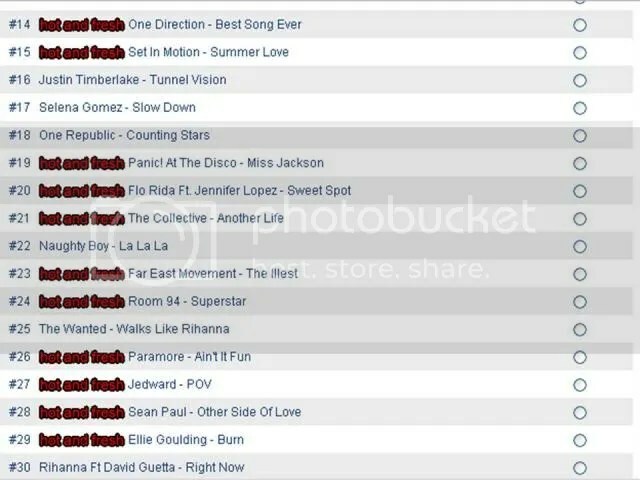 Superstar, Room 94’s new single, is doing well on the Hot 30 Countdown on Hot FM. Sean shared that Superstar is the most ‘pop’ sounding song to date but it still has some cool guitar riffs and the chorus is a huge sing along anthem one can dance to. Currently, this is their favourite song to perform live at the moment. Show your support for this single by pre-ordering it on iTunes. It will be out on August 4. Since Superstar has been doing well on Singapore radio, we asked if they have any plans to tour to Singapore. Lawson, who came to Singapore a few months back are friends with Room 94, and they have shared with them what happened in Singapore. Sean said that they would love to come to Asia and perform here. Lets keep our fingers crossed. I have a feeling that they will be coming to Singapore soon. So if you want Room 94 to come to Singapore, vote for them on HOTFM! 1) Kit builds cars during his spare time. 2) Kieran was a professional football player. 3) Dean won the Under-16 trimple jump when he was only 12. 4) Sean holds the world record for most heads shaved in a minute. 5) Kit has a Room 94 Shark Tattoo. Get updated on Room 94 by following them on Twitter and like their Facebook Page. Thank you Gary for arranging this interview and Kit, Kieran, Dean and Sean from Room 94 for taking time to do this interview despite your busy schedule.